Music often relaxes us from all the work pressures. So, people always love to listen to music on their Smartphones. Sometimes the crazy old and default music players of our phone don’t have the features we like. In that case here is the list of 10 Best music player Apps for Android in 2019 for your need. In some cases, they will not even play some versions of audio files which we love. This can be a frustrating task for the android phone users. Now if you are one of them who is frustrated about the default music player Apps. Then just switch to the Alternative Android music player Apps. In this modern android dominated world you can see tons and tons of music player Apps for Android hovering all over the internet you really can’t have a glance at them all. So, you might be searching for the Best music player Apps for Android 2019? If you are searching for, it means don’t worry! In this post I got you covered with 10 Best music player Apps for Android. Here all you have to do is just go through this list and do select the best-featured music player for your android phone you love. That’s it. So, why to waste time lets get into the list of 10 Best music player Apps for Android. 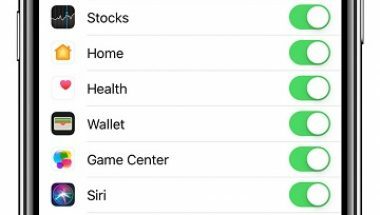 This list is taken into consideration by testing all these Apps. We simply love these music player features, and we feel these are best in 2019. So, just have a glance at them and try once to feel these features. If you are tired of music players who often display ads and don’t have enough features? 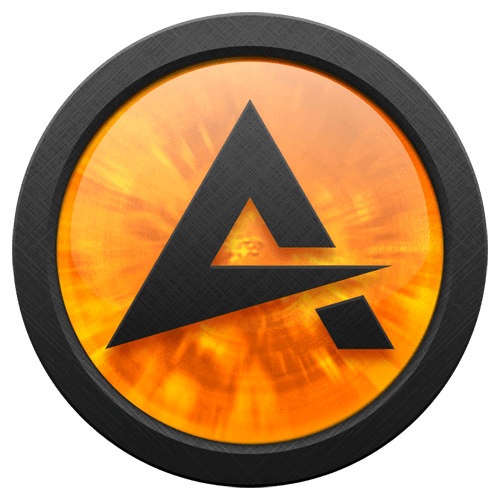 Then check out the AIMP Music player, it is one of the best music players which is absolutely free. AIMP Music player has a decent mobile music app which almost supports all the audio types such as MP3, Mp4, Flac and more. Along with the music options, these AIMP music players also have customization options such as theming adding fun stuff and more. The User Interface of this app is clean and crystal clear so that you will have no problem with UI. You can simply list high-quality music for hours with this best music player Apps for Android. cross-fade tracks & downmix multi-channels audio files to stereo. Musicolet is another impressive music player who has lots of impressive features. I pretty much like this music player because it allows you to control your music by using your earphones buttons. Along with that its single click options of pause/play are pretty convenient for users. 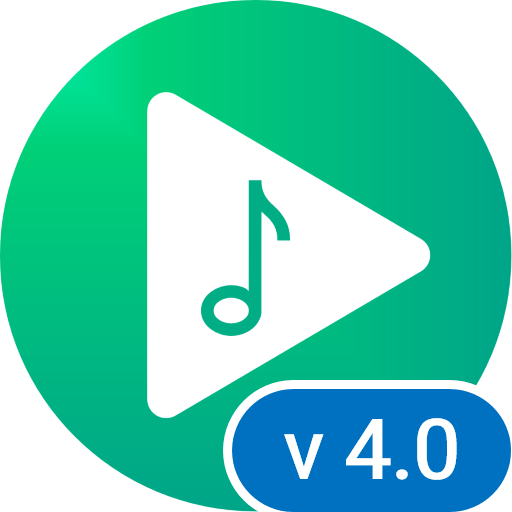 With this Android music player, you can fast forward the song with 4 or more clicks. This particular app supports multiple playing queues and has more attractive Graphics user interface. Its also easy to access from all devices, moreover its lyrics support and tag editor are best. This is a Best music player Apps for Android in 2019. Advanced Multi-queue Manager which has an option to set more than 20 queues. Advanced music control with earphones buttons. Tag editor which is helpful for editing album arts. Powerful Equalizer & Folder Browsing. Sleep timers & Stunning widgets along with shortcuts. 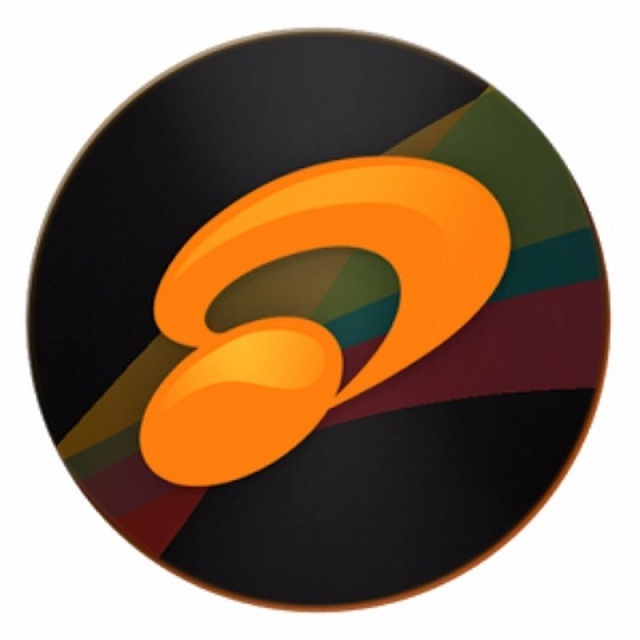 BlackPlayer is one of the topmost Android music players in 2018 and its standstill in 2019 as well. 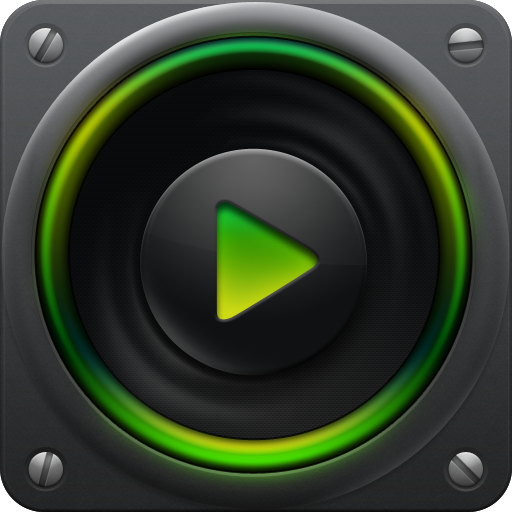 This excellent music player is having lots of stunning features which we love to try. It is perfectly designed with a stylish and customizable interface. Along with that, you can control the music with simple swipe gestures. Although it looks black, but its User interface and design look stunning. It is having lots of widgets which are helpful to change the font and UI color. In general, it supports all the music extensions such as Mp2, Mp4, WAV, OGC and more. 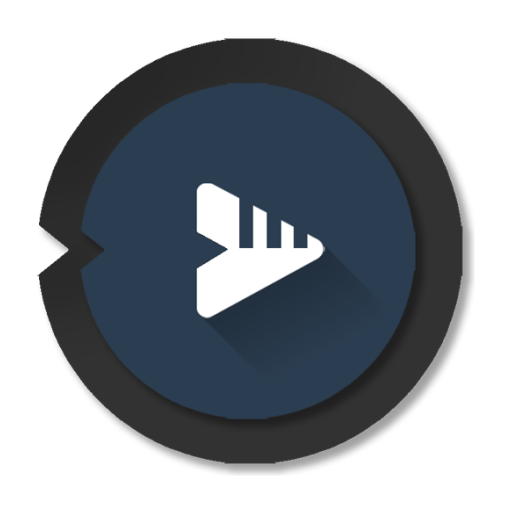 Black player is ads free app which has cool features every one like, so it’s always good to try these type of music players. Support for Synchronization of .lrc files. Supports Android Auto and Wear OS as well. Have 5-band Equalizer with Bass Boost. You will also have 3D surrounded Amplifier and virtualizer. Has Gapless audio playback option. ID3 tag editor, album, artists and tracks editor. Sleep Timer and Cross Fader. When I have listed this music player must of you might be shocked? But, phonograph is one of the best music players in Android. I am saying mostly because of its classic features and neat design user interface. 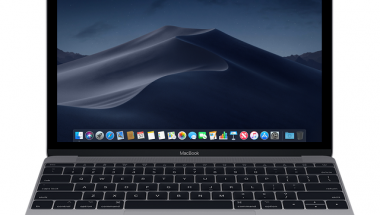 Most of the people love its simple user interface, and it stands utterly different from its competitors. You will see all the vibrant colors which flow the energy level through the design. Its distinctive feature: Theme Engine allows it to customize the music player as you desired. So, it’s not only a perfect fit for android but its also good for desktop as well. It has rich features and allows you to download all the missing media Data automatically. You can edit the track with tag editor as well. But surely, this is a Best music player Apps for Android in 2019. Theme Engine feature for extensive customization. .fm integration for downloading more information. 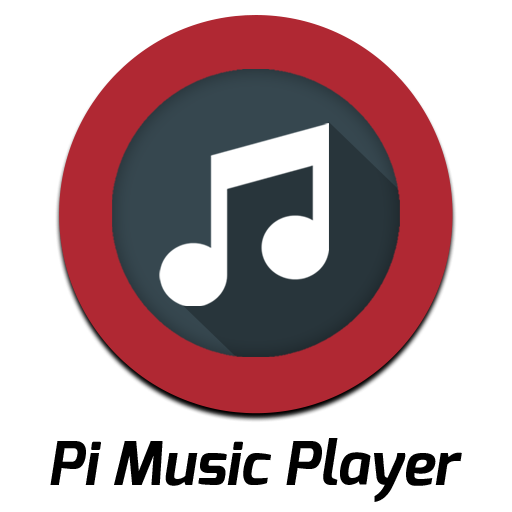 Pi Music player is one of the best android music players in 2019. It is specially designed to attract an audience who loves to listen to songs on a beautiful looking music player. This Pi music player is attractive and it’s loaded with all the features which you generally use. In this Pi music player, you can set themes, and you can even add add-ons for it. This app is having lovely features such as widget support, theme option, Ringtone cutter and so on. By hearing the name, most of you might think about the pulsar brand? Just Kidding! 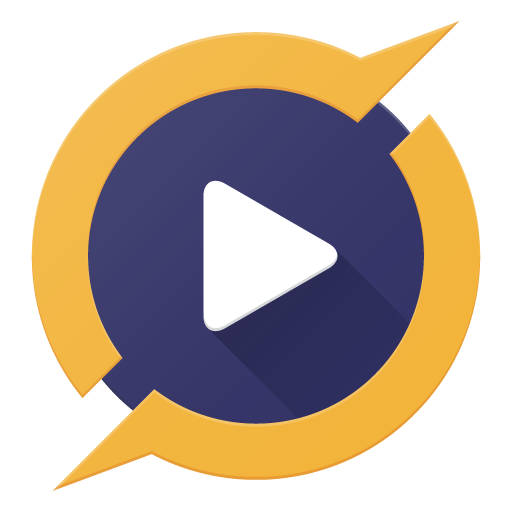 Pulsar Music Player a free music player who is mostly preferred by the people who love lightweight android music player. This simple music player is stylish and looks gorgeous. Along with that, it has some cool features which are loved the people. This music player doesn’t take much space and process songs faster than most of its competitors. This music player lets you customize the looks with theme selection. It also offers the features like 5-band equalizer support and tag editor and so on. With all these features and its performance surely you can state this app in the list of best music player Apps for Android. But surely, this is one of the Best music player Apps for Android in 2019. If you are searching for the free and ideal android music player which suits your phone? Then the n7 player is the best option because it is a stylish music player which suits all kind of phones. It has lots of interactive choices which make it more attractive. You can quickly zoom-in and zoom-out to view any audio file. Along with that, you can get graphical improvements in the media library, and it has a clear User Interface as well. 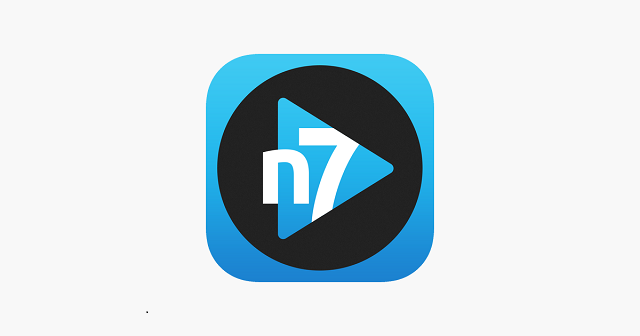 The features in n7 are decent enough to compete with best music player Apps for Android. It has all the special features such as bass boost, sound virtualization effects, themes, sleeper mode and more. So, this is one of the best music player Apps for Android which you can try this year. Advanced 10-band equalizer with multiple presets. If you are striving to use the best free Android music player in 2019? Then do check out this JetAudio music player. It is one of the longtime music players which we can see from years. It works exceptionally well and handles all the audio files correctly. JetAudio is better than most of the free version music players, but the only thing it stops from taking the top spot is its extra baggage of features. In JetAudio, you don’t find any additional features that most of the best music player Apps for Android offering these days. So, it has dropped in rankings but its evergreen with its audio enhancements. 2 lock screens & 14 app widgets. 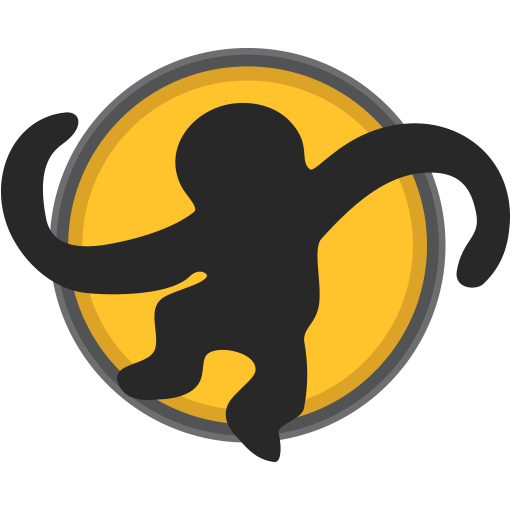 When you have a glance at the free android music players, you will definitely find out the media monkey. 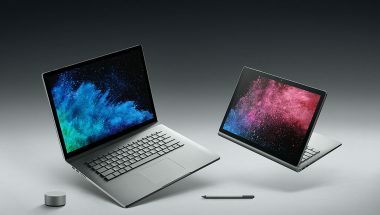 Mainly because it is loaded with the best features. It has its library which you can browse to listen to lots albums, podcasts, artists and more. It also has the folder view in which you can see the folder view of the music files. Along with these, you can see lots of features in that feature loaded tool. But some of the features might not work as professional as other music players do. So, this is hovering at the bottom of the list. But surely, this is a best music player Apps for Android in 2019. 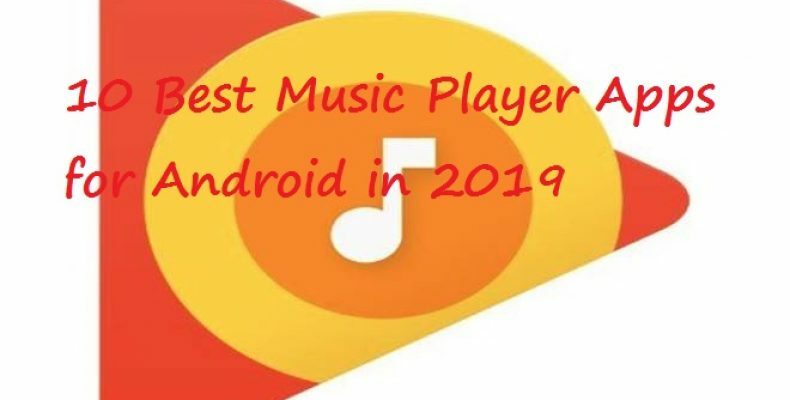 This is the last in this list of “Best music player Apps for Android in 2019″. The player pro music player is a comfortable and straightforward music player which takes less space on your device. It is good at graphics and user interface projection. Along with that, it also has a rare ten band equalizer which is good to listen to sounds. You can download and install more customization settings in this best music player Apps for Android. 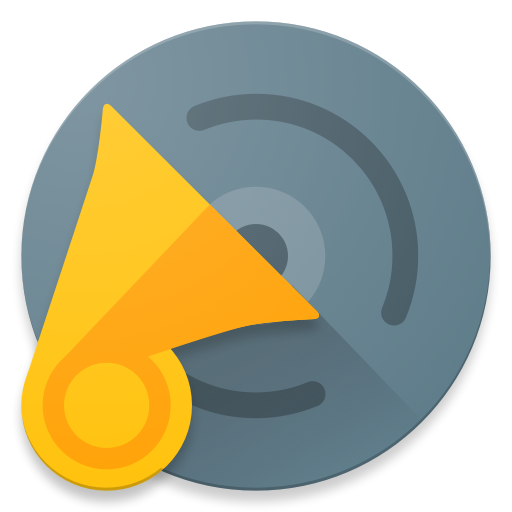 It supports Android Auto and Chromecast support and also has various audio effects & widgets. You can have some fun by using this music player. It even promotes Hi-Fi music (up to 32-bit, 384kHz). Browse and play your music in different ways.